Pixar’s “Coco” is off to a strong start at the box office, finishing the weekend with an estimated five-day total of $72 million from 3,987 screens, with a three-day weekend total of $50 million. 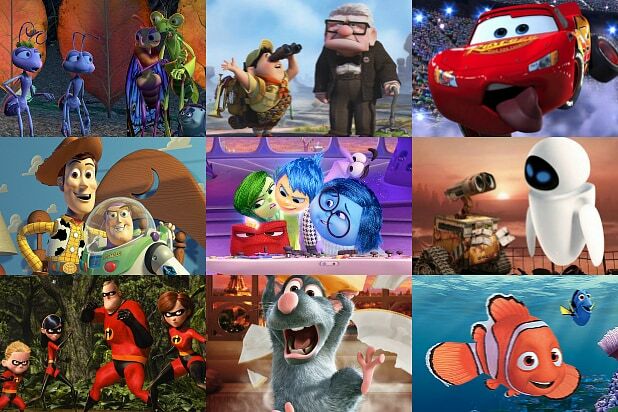 It’s the third highest Thanksgiving opening behind “Frozen” ($93.4 million) and “Moana” ($82 million), with Disney and Pixar combining to hold the top seven Thanksgiving openings in box office history. 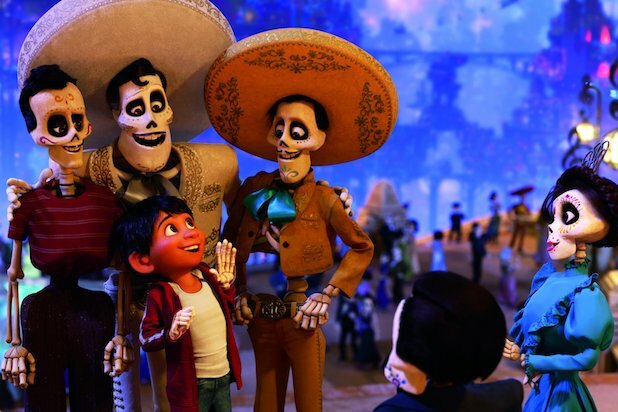 Before the weekend, trackers had the film making a five-day total of at least $55 million, matching that of Pixar’s 2015 film “The Good Dinosaur.” But “Coco” has had a much better reception than that film, receiving rave reviews from its premiere at the Morelia Film Festival and becoming the highest grossing film in Mexican history prior to its domestic release. American audiences have enjoyed the film just as much, giving it an A+ on CinemaScore and ensuring that the film has the word of mouth that will make it a major draw for family audiences this holiday season. Overseas, the film took in $30.7 million for an overseas total of $82.2 million and a worldwide total of $153.4 million. In second place is “Justice League,” which takes in a five-day haul of $59.5 million from 4,051 screens to bring its 10-day total to $171.5 million. By comparison, Warner Bros.’ “Fantastic Beasts and Where to Find Them” was released the weekend before Thanksgiving last year and grossed $156 million. However, it is the first film in the DC Extended Universe to post a 10-day total of below $200 million. The lowest 10-day total prior to “JL” was “Wonder Woman” with $206 million, and it managed to double that total by the end of its summer run with $412.5 million. Meanwhile, Lionsgate’s “Wonder” continues to be the little film that could, holding up well against “Coco” with a five-day total of $32.2 million to give it a 10-day total of $69.4 million against a budget of $20 million. “Thor: Ragnarok” continues to be a moneymaker as well, adding $24.3 million over five days to bring its total to $277.5 million domestic. It also has a worldwide total of $790 million, passing the $773 million made by “Guardians of the Galaxy” to take the No. 7 spot on the Marvel Cinematic Universe box office charts. Elsewhere on the charts, Sony’s “Roman J. Israel, Esq.” got off to a slow start with $6.2 million from 1,648 screens, while A24’s “Lady Bird,” which has been on a tear in limited release, expanded nationwide to 791 screens and grossed $5.3 million over five days to push its running total past the $10 million mark.